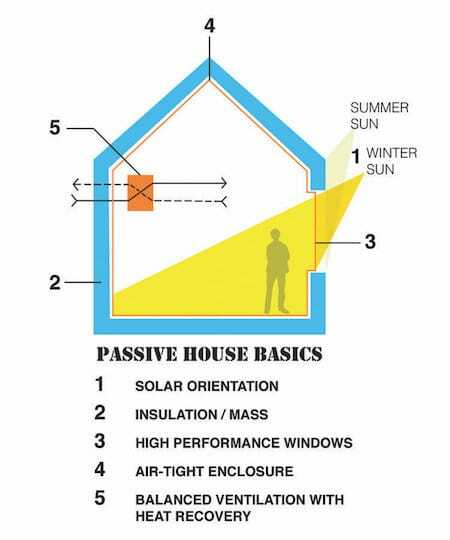 Here are a few FAQ from the Passive House Canada Website: http://www.passivehousecanada. While cities in Alberta may not be plagued by the ridiculous rent and mortgage prices that have become infamous in places like Vancouver or Toronto, that doesn’t mean that just any Albertan city is affordable for all. The province has its own housing highs and lows just like anywhere else, and a new study from Zoocasa has found the exact order that its cities stack up.